Brilliant ruby. 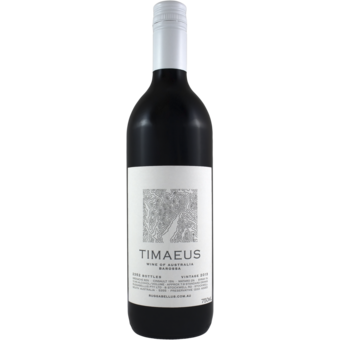 Spice-tinged blackberry, cherry pie and cured meat aromas display very good clarity and vivacity. Sweet, sharply focused dark berry flavors are complemented by an exotic floral character and gain a smoky quality with aeration. Finishes on a bright black raspberry note, with superb length and even tannins. Wonderful aromas of dried berry, orange peel and hints of terracotta. Full body with bright, spicy fruit and lots of citrus on the finish. All about drinkability here. 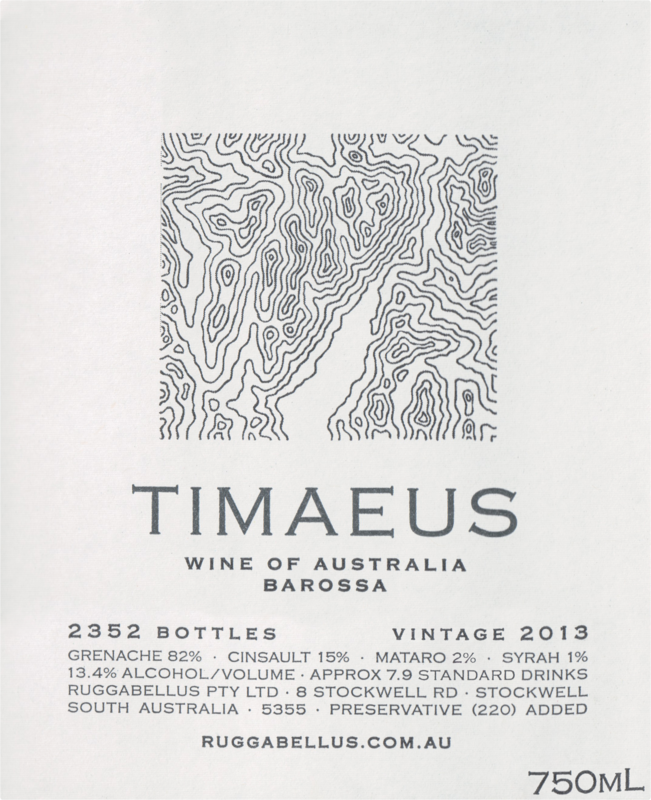 A blend of 82% grenache, 15% cinsault, 2% mataro and 1% syrah. Drink now. Fresh, vivid, spicy, bright and peppery. Lovely focused red cherry and berry fruit with a strongly savory edge. Distinctive stuff that really needs a day or two open to begin to wake up. Potentially long lived.